Nazareth Care makes a commitment to provide holistic care and quality services to all residents. Our core values of love, compassion, patience, justice, respect and hospitality are values shared by all who work in our Nazareth Houses, making them places of peace. 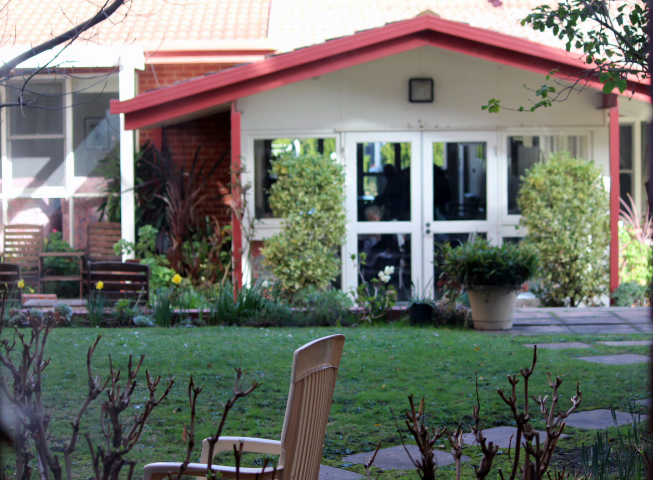 Whatever your faith, gender or background, you will find a warm welcome in a Nazareth House. “Everything we do comes from the heart of who we are” Nazareth Care aims to make ageing a positive experience by supporting you to live as independently and as well as possible. Each and every person is treated with respect and dignity, your background and beliefs are respected. Our services and supports, from pastoral care to dining are designed to cater for diverse cultural, spiritual, and individual needs.